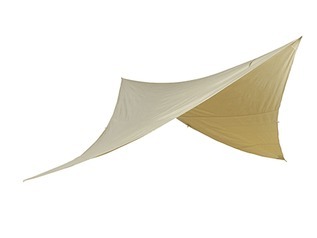 The Boonies Outdoor Emergency Tarp is a superlight and cost effective survival shelter that is designed to be kept with your preppers kit or bugout bag for times of need. 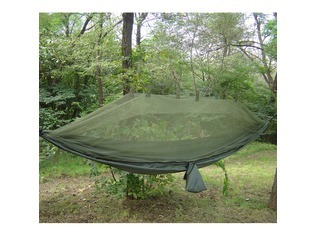 This superlight shelter is decorated with a camouflage pattern so that it blends into British woodlands well. 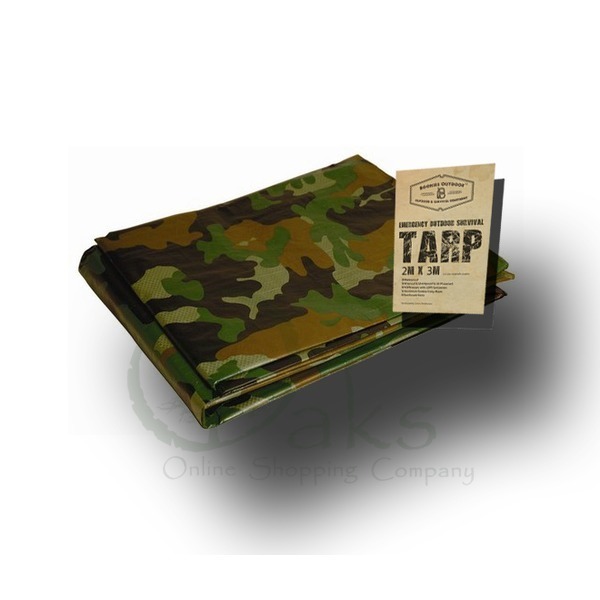 Measuring approximately 2 meters by 3 meters the Boonies Survival Tarp weighs a mere 450g. 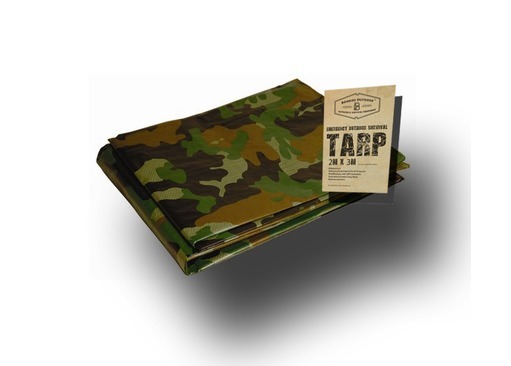 Each tarp offers aluminium eyelets ever meter around the edge of the tarp - three on the short sides and 4 on the long sides. 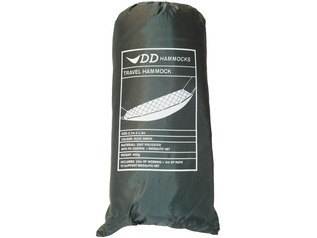 Each tarpaulin is completely waterproof as well as rot-proof and shrink-proof and UV protected for times when the tarp needs to be used for extended periods. 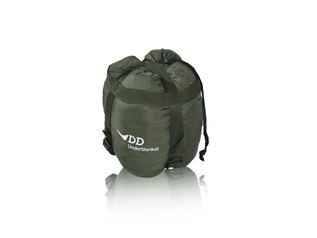 Each survival shelter is constructed from rugged low density polyethylene which has been laminated on each side with polyethylene which results in a super-strong and tear resistant 100% waterproof tarp. 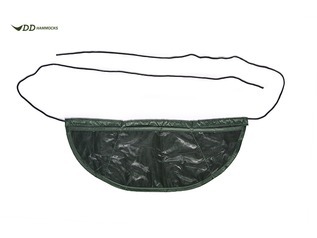 Boonies Outdoor Tarps are the number one choice for those looking for low-cost survival shelters for outdoor activities, such as bushcraft, fishing, hunting and hiking. 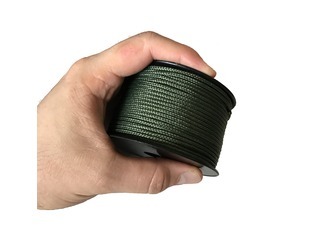 "Looks pretty tough and great value "
"Not used this properly yet but I've had a little play about at home and it is definitely what I ordered and is of good quality. "